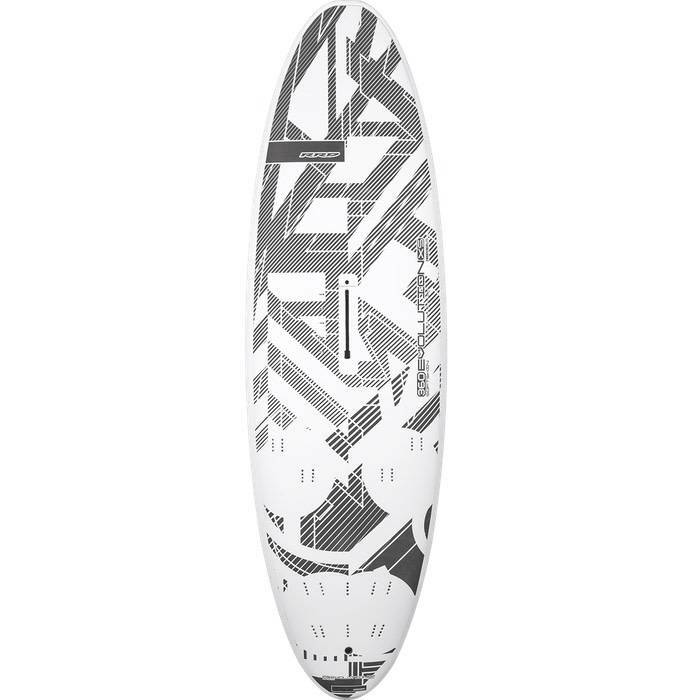 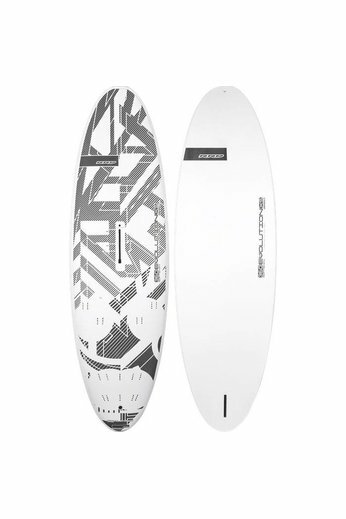 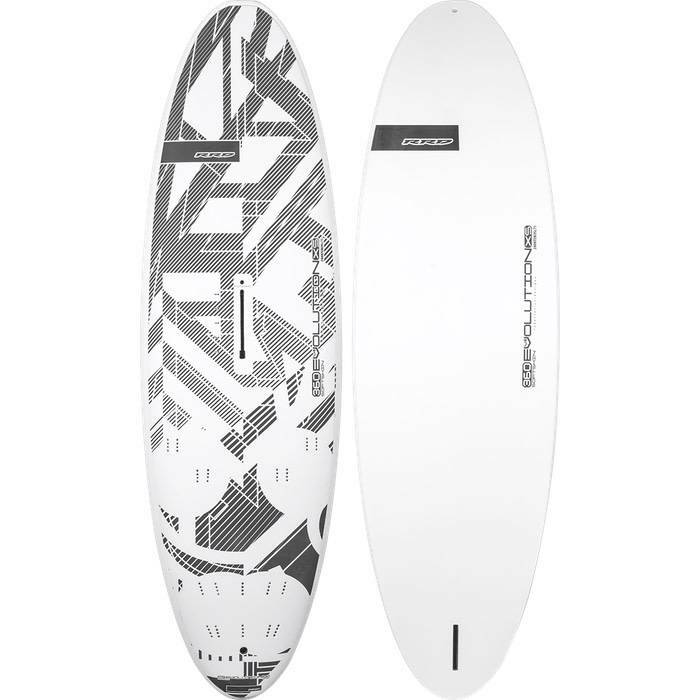 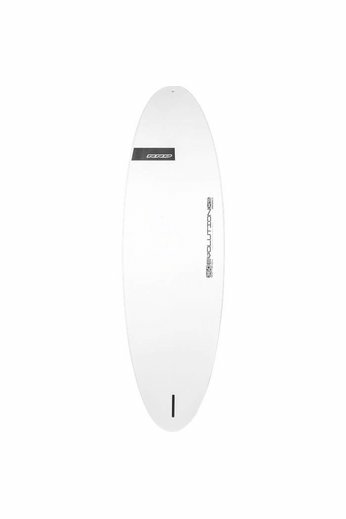 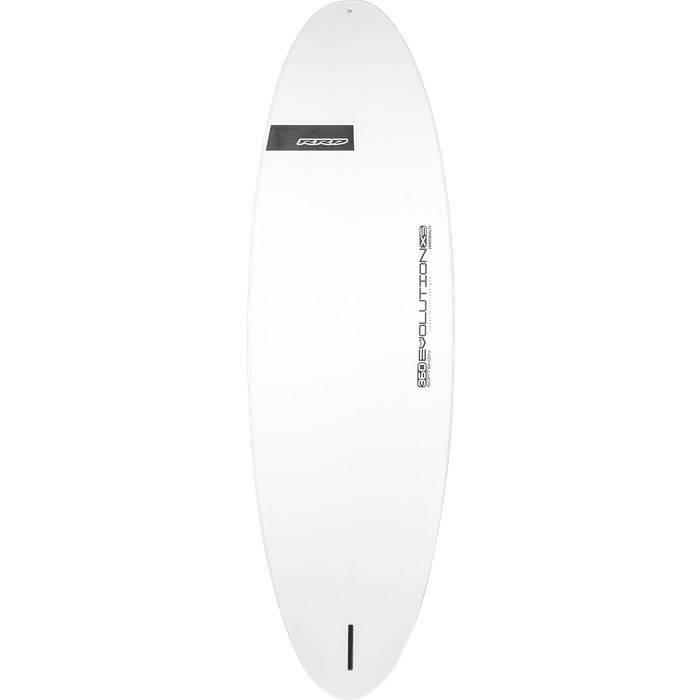 The RRD 360 Evolution Softskin V4 Windboard comes in 4 different size options. 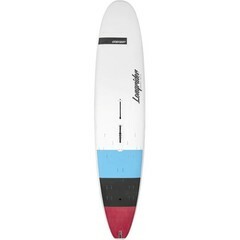 Designed to give you momentum without cutting out stability and maneuverability. 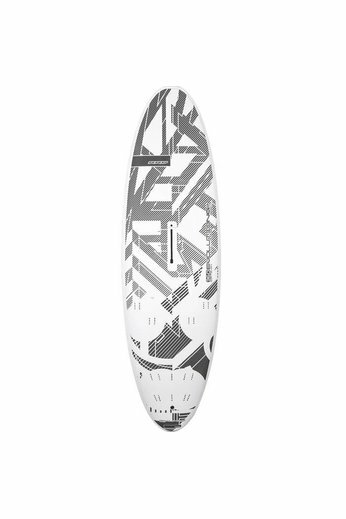 The 360 Softskin is guaranteed fun!